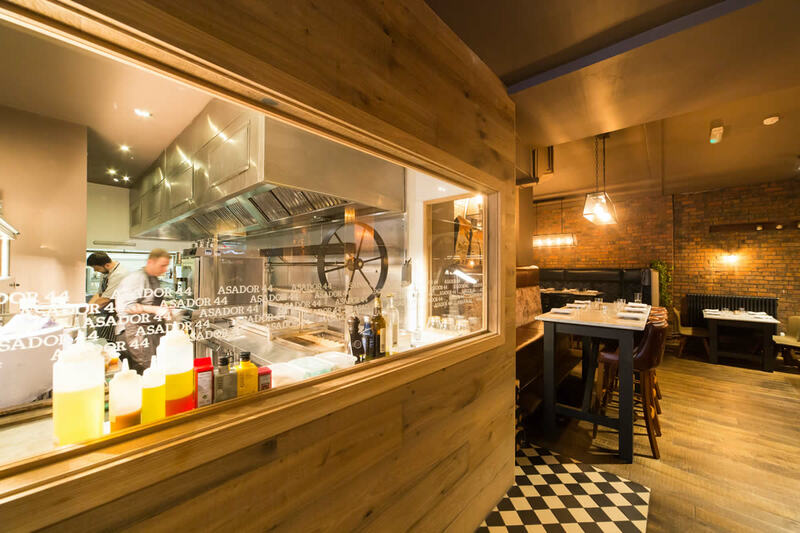 Opened in 2017 and situated in the shadow of The Principality Stadium, Aasdor 44, from the Bar 44 group, offers the finest produce sourced, impeccably prepared and cooked over charcoal with beautiful simplicity, from the heart of Northern Spain. 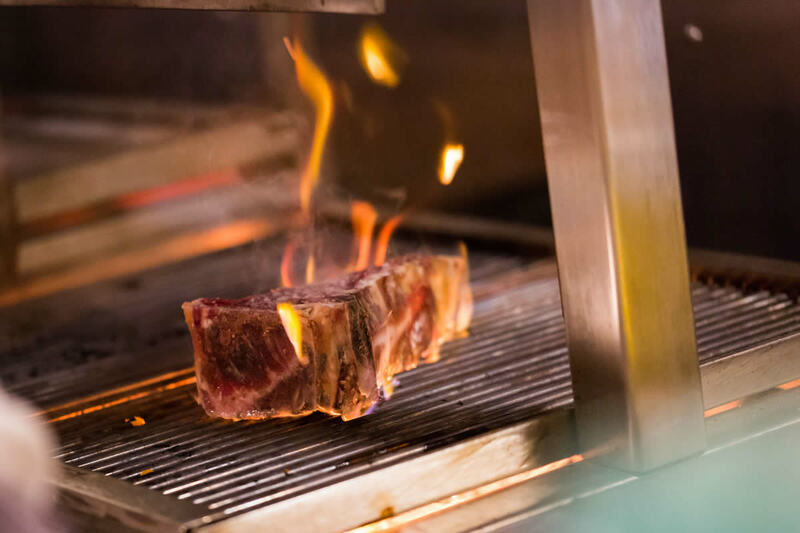 Incredible chuleton steaks, charcoal-grilled fish and vegetables are the order of the day served in a relaxed, but refined dining room. 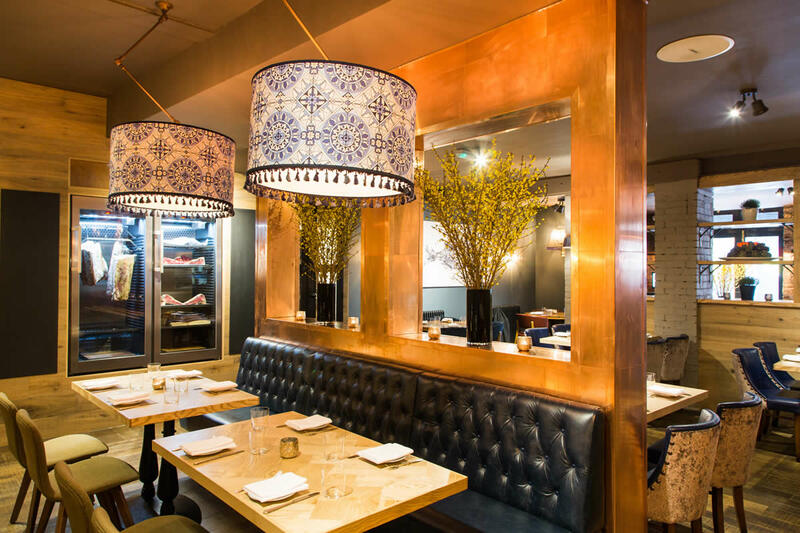 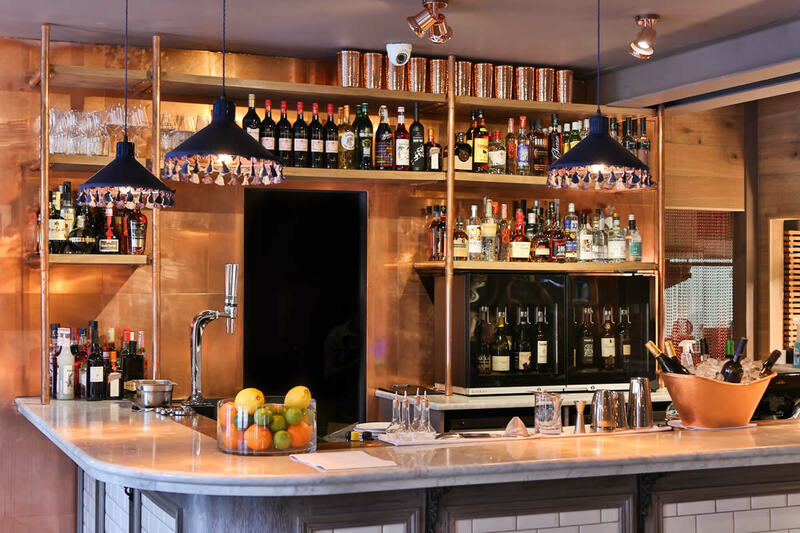 The impeccable food is paired with one of the most extensive Spanish wine lists in the UK. 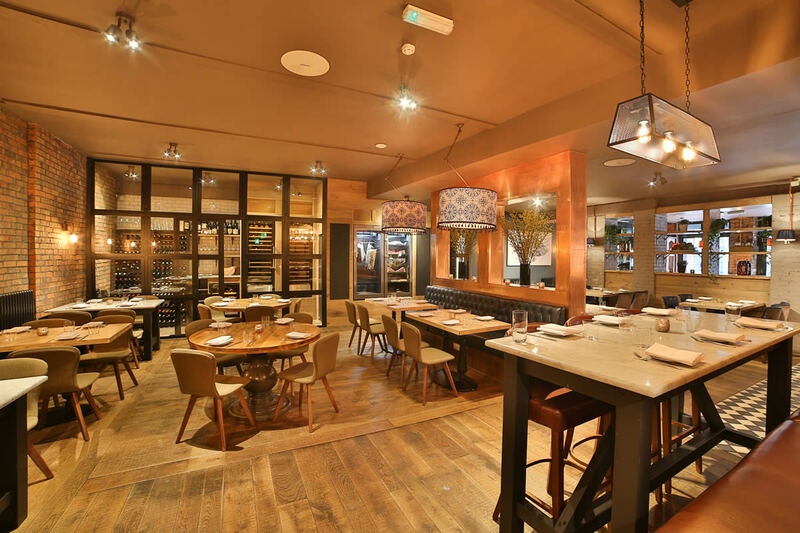 For reservations at Asador 44 please go to the Asador website below.